Don't worry, the Multi-Purpose Identification Card (MPIC) will not be used for the upcoming elections constitutional due in 2015 but widely expected in 2014. That's the word of Chief Election Officer Stephen LaRocque in an interview with the SUN. 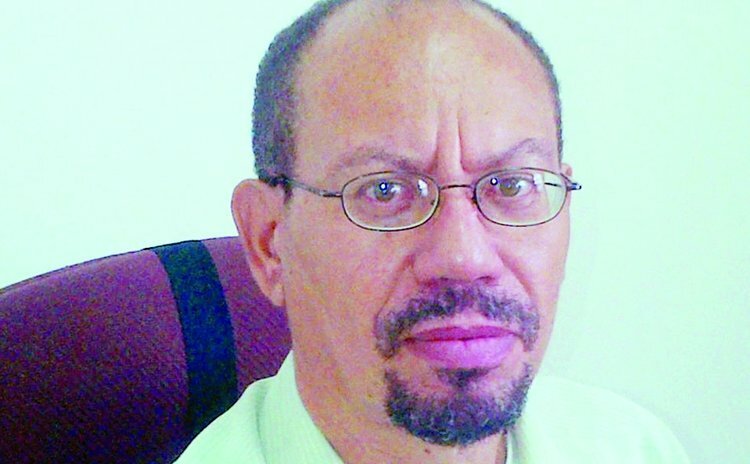 According to LaRocque, the Electoral Commission has decided that "unless we are satisfied that all individuals who are entitled to a card and have received a card it will not be used for the election. "That is why the decision was taken to have enrolment for persons 18 years and over who are of voting age so that it will accelerate the process. When we are satisfied that it is all done then we will proceed from age 5-17 years," LaRocque stated. He stated the Commission was satisfied with the progress of enrolment thus far for the MPIC launched here in December 2013. "At the end of the first week in February 2014, the last report that I got, we had over 2,600 public officers (teachers and police officers) who have actually been enrolled on the system. We are hoping that as soon as we have moved to the new building a notice will be placed on the radio so as to inform the public as to what formats we will take since we don't want a rush. At the moment, we are doing enrolment at the civil registry and we intend to also use the electoral office," he said. LaRocque also spoke about voter registration and added that he was very pleased that a number of young persons who have decided to take the move to get registered. "Our year starts from December 1 and ends November 30, so we are now in our first quarter of our year and I can tell you that from December 1, 2013 to the first week in February, we have had over 700 new registration and of that most of them are mostly young voters who have reached 18 or just above," he said. LaRocque added: "However, we have a few mature individuals who have decided that they want to exercise their rights; we also have a number of overseas Dominicans who have returned to make Dominica their home and so have decided that they wanted to be registered to vote. It's a good idea meaning that it will ease the pressure on us for when the writ is issued for the calling of elections with people coming last minute to register."